Vision Group is a full-service public relations and public affairs agency. We provide comprehensive services in the areas of consultancy and public & governmental affairs work. We prepare and execute comprehensive programmes of marketing and media communication. We organise special events such as international conferences or congresses. As the only company from the public relations industry, Vision Group has been awarded the prestigious Teraz Polska Emblem. The company received the Teraz Polska Emblem for its unrelenting commitment to the development and professionalisation of the sector of public affairs services in Poland. For several years, Vision Group has been standing out from the crowd of hundreds of competitors as the leader on the highly competitive public relations market in Poland as a provider of top-class public affairs services. In early 2017, Vision Group was listed in the Gazele Biznesu ranking of the fastest growing SMEs in Poland. Vision Group is a six-time winner of the MAGELLAN AWARDS Competition held by the League of American Communications Professionals (LACP). 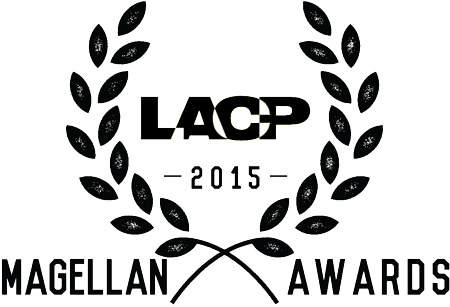 Each year the competition judges best public relations campaigns worldwide. The company won the highest-ranking Platinum Award Overall and the Gold Award as well as the Most Creative and Best Return-on-Investment distinctions. Vision Group has been nominated twice for an international Gold Sabre Award (2012 and 2018), in the Consumer Healthcare category. SABRE AWARDS prestigious competition is distinguished by public relations campaigns that show the highest level of strategic planning, creativity and business results in the world. Vision Group has been awarded three nominations in the Polish competition of the best PR campaigns – Gold Spinners 2012 (Złote Spinacze), organized by the Polish Public Relations Consultancies Association (ZFPR). The Jury appreciated the “Fit for Work” and “Parliamentarians, do your check-ups!” campaigns implemented by the Vision Group in 2011. 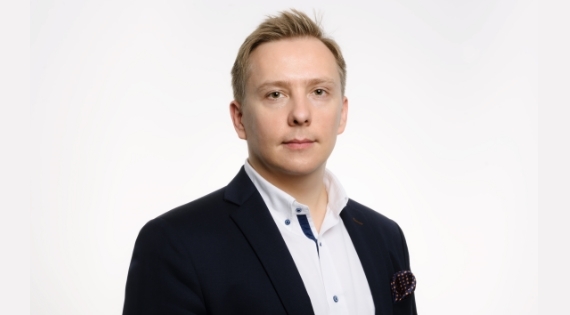 Jarosław Nyk is a social communication and public relations expert with 20 years’ worth of experience in the media and public relations market and an excellent track record of advisory services provided to businesses from the new technologies, pharmaceutical, energy and financial sector. Jarosław Nyk specialises in strategic consultancy, crisis management and public affairs. 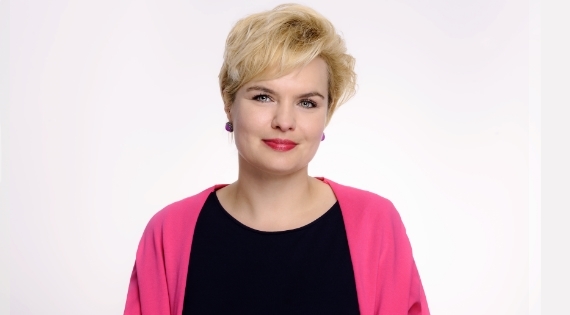 Małgorzata Bogusz specialises in public relations and public affairs consultancy and training. She also has extensive expertise in political marketing and image creation. For many years, she has been working on projects for pharma and financial clients and as an independent advisor to the public sector. Many of the domestic and international PR and PA campaigns that Małgorzata Bogusz coordinated and implemented received the industry’s recognition expressed in nominations and awards (Magellan Awards, SABRE Awards, Złote Spinacze). 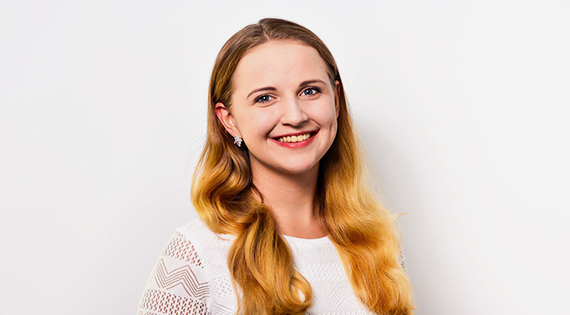 Over the last decade, Natalia obtained extensive professional experience in public relations and public affairs work for the pharmaceutical sector. 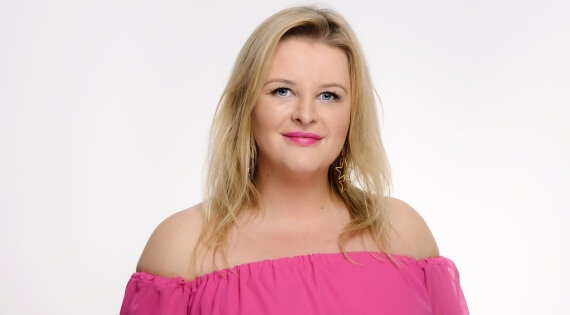 She specialises in creating and implementing communication strategies, media relations work, crisis management and the preparation of international conferences and scientific congresses. 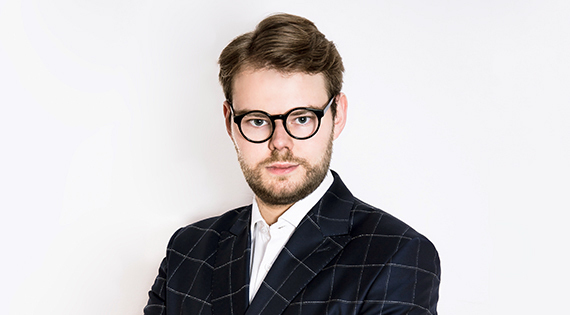 A graduate of the Faculty of Journalism and Political Sciences of the University of Warsaw, Łukasz Wełpa majored in European marketing. In 2013, he received a merit-based scholarship and studied at the Sciences-Po in Paris. 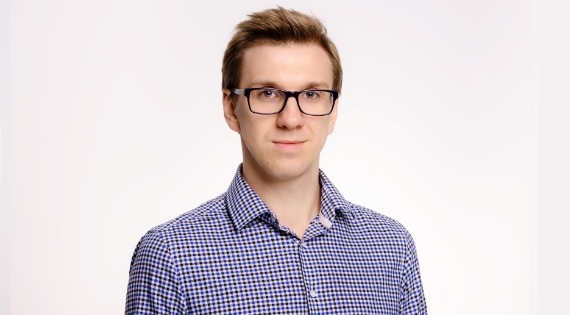 Łukasz Wełpa’s areas of speciality are media relations communication and the organisation of marketing events for the pharmaceutical sector. Paweł Łangowski is a graduate of the Faculty of Journalism and Political Sciences of the University of Warsaw where he majored in Diplomacy. He also studied Luxury Brand Management & Global Marketing at Regent’s University London. 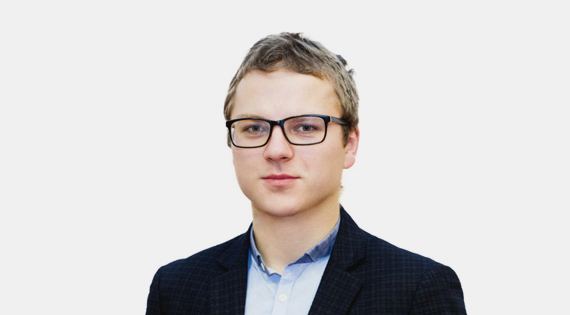 Paweł has over 5 years of professional experience in PR & PA consultancy, specializing in services for clients from the financial, energy and luxury goods sector. During his career, he cooperated with institutions from both the public and private sector, including the Ministry of Foreign Affairs, Embassy of the United States in Warsaw, Citi Bank, Casimir Pulaski Foundation, On Board PR & POV Business Communications Consultancy. Currently a masters student of Project Management at the Warsaw School of Economics. As a President of the SGH Foreign Affairs Society and a two-time coordinator of the Action Diplomacy, she cooperated with over 70 embassies and international organizations. Magdalena is actively involved in the Warsaw School of Economics (Student Government, Senate, Collegium of Socio-Economics, as well as the Council). She gained her professional experience in the consulting area (AT Kearney, McKinsey & Company), FMCG (Reckitt Benckiser) and the event area, organizing, among others, CEE Innovators Summit. Awarded many scholarships for scientific and research achievements. 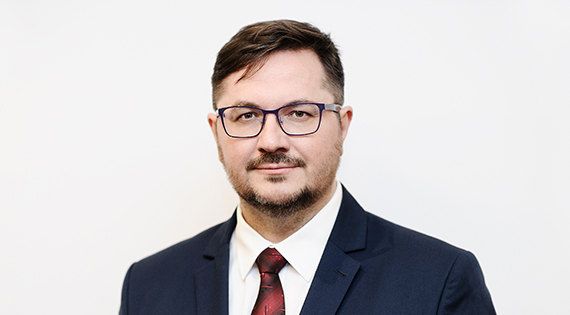 Mateusz Grzeszczuk is a graduate of the Faculty of Journalism of the Catholic University of Lublin and the European Center of the University of Warsaw. He has many years of journalistic and publishing experience. He cooperates with non-governmental organizations and companies in the implementation of social and political programs. Cultural manager, journalist, television and film producer. A graduate of pedagogy and social communication of the Salesian Pontifical University in Rome. For over a decade TVN24 TV producer in Italy and journalist accredited at the Press Office of the Holy See. A film producer who has introduced photo crews of documentary films and series to the Sistine Chapel, the Vatican Secret Archives, the Laura Biagiotti Castle, and the Vittorio Emanuele II Gallery in Milan. He also collaborated with Italian TV RAI and MEDIASET and advertising agency Leo Burnett. He made commercials for brands such as Samsung and Orange. Production Manager of the film documentary production "Książę i Dybuk / The Prince and the Dybbuk", awarded, among others the golden lion at the 74th Venice International Film Festival. 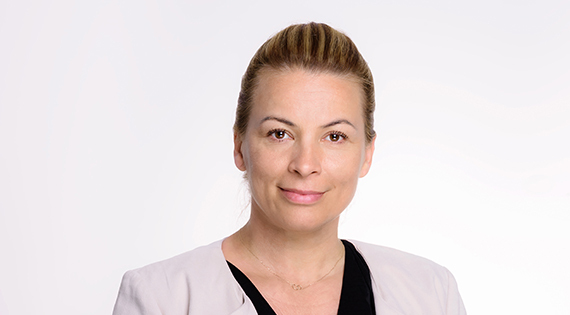 At Vision Group, Monika Męcik is responsible for the provision of administrative support and preparation of periodic financial accounts and statements. She is also in charge of external procurements and day-to-day work with suppliers.